alaTest has collected and analyzed 14 reviews of Calphalon Quick Brew Coffee Maker. The average rating for this product is 4.8/5, compared to an average rating of 4.4/5 for other products in the same category for all reviews. Comments about the reliability and price are generally positive. The capacity and usability are also mentioned favorably. We analyzed user and expert ratings, product age and more factors. Compared to other products in the same category the Calphalon Quick Brew Coffee Maker is awarded an overall alaScore™ of 84/100 = Very good quality. Makes great coffee. Took me awhile to get used to it. So far so good. very easy to fill the water as you can remove it to the sink and cup lines are easy to see. We had a Bunn coffee maker and I'm so glad we purchased the Calphalon coffee maker! 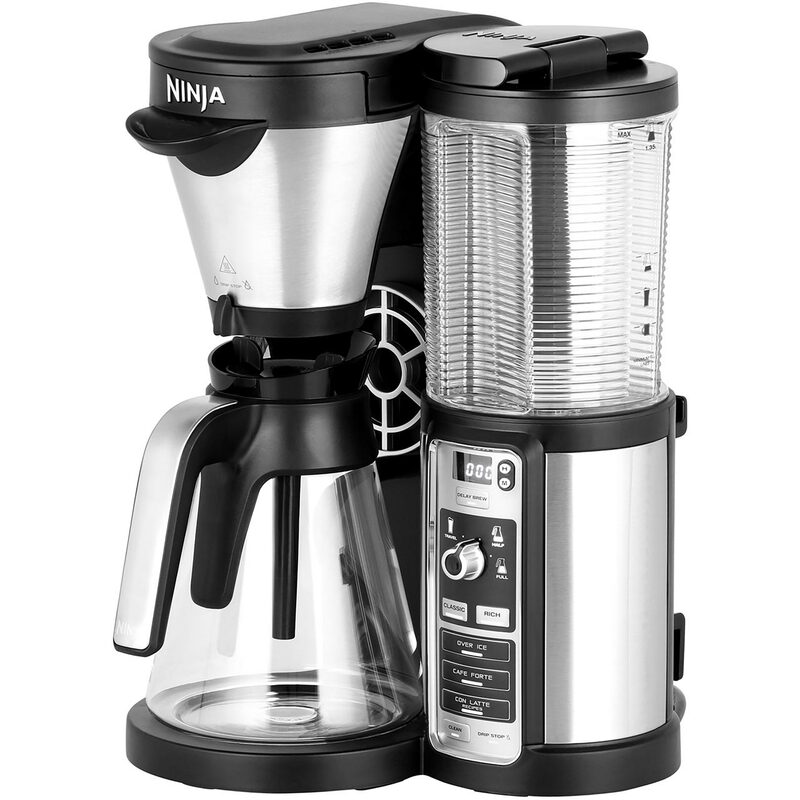 It truly makes better coffee, no matter if I make 4 cups or 12 cups! No bitterness! Hope it lasts longer than my previous coffee makers! I have owned many Kitchen Aid coffee makers including two Professional series, and for the price, this new Calphalon is by far the best.